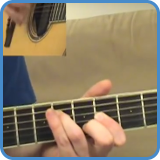 These songs don’t settle for just the basic open position chords. 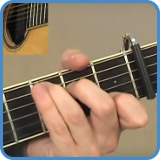 Instead, we move up the fret board to play what is called barre chords. 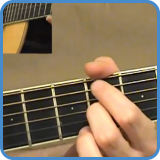 We also include bass lines, a few melodies, some extended chords and even a few slash chords in these arrangements. 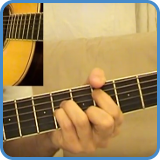 However, to learn these songs is just the beginning, take the intermediate course and you can learn from them and in doing so unlock the guitar fretboard. 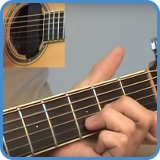 Not only will the course reveal how barre chords can be used in different positions, how scales are weaved into an arrangement, you’ll also learn how to write your own guitar parts and eventually songs for yourself. 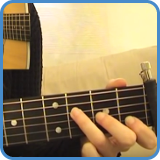 The chords for ‘Breakfast At Tiffany’s’ are very simple, it’s the speed of the picking that is hard. 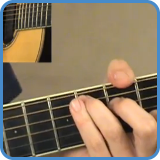 Using D, Bm and A (with some extensions) for the verse we only change to D, A and G for the chorus. 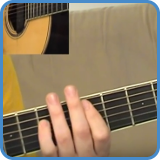 Seemingly simple, ‘Breakfast At Tiffany’s’ is actually the last song you learn in the course, this is down to the speed of the instrumental part. 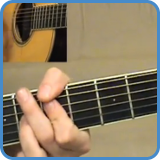 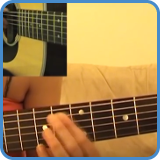 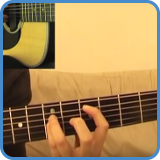 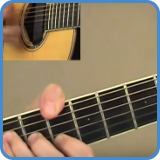 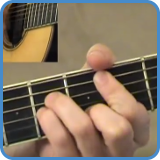 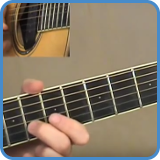 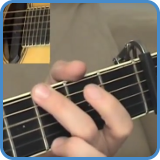 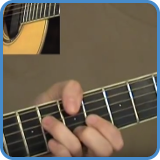 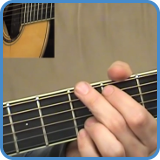 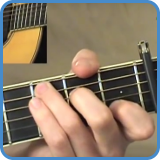 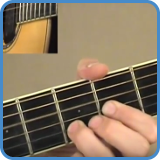 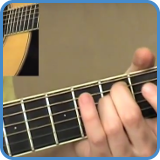 Go to video lessons: Breakfast At Tiffany’s chords.